A young couple collects the stories of their 25 years of living with their respective parents. They create a large family tree that branches out through various geographic locations in Spain. 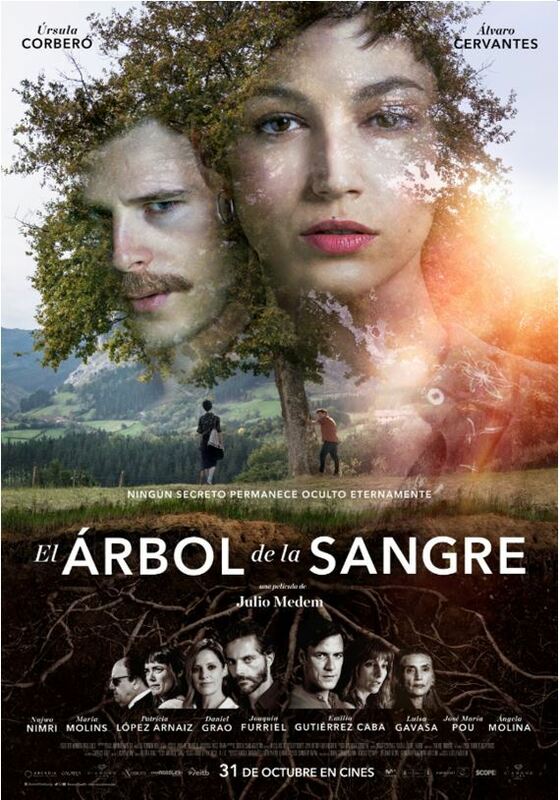 The mixed blood of the two protagonists is linked to that of the 15 other characters: two generations of Catalonia, Madrid, Andalusia, Valencia and the Basque Country, creating a human mosaic teeming with life and intimacy, played out against the Spanish multicultural background. At the root of their shared store is a thriller connected to the Russian mafia in the Spanish Mediterranean and organ trafficking. Everyone will ultimately have to reveal a secret from his or her past that will imperil the most important thing in their life: their own love story.